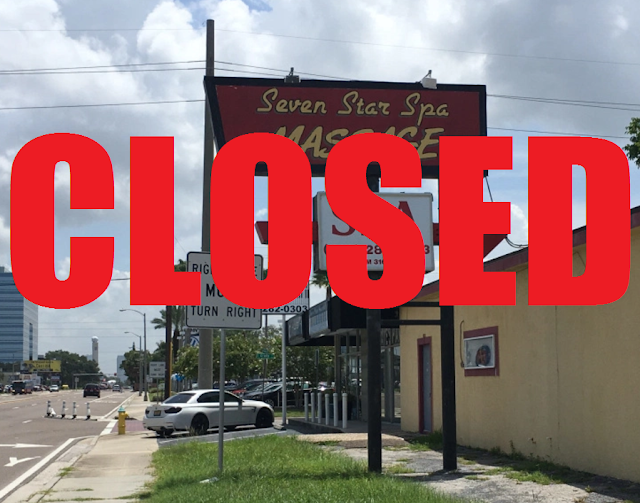 City Councilman Guido Maniscalco has called for Tampa police to make a presentation to the Tampa City Council to explain what’s going on inside the Kennedy Boulevard spas, and what police are doing to curb the prostitution trade inside some of those businesses. 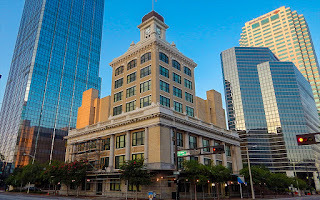 This presentation will take place on June 1st. 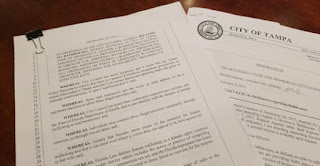 Come join other concerned citizens at the Tampa City Council Meeting, and make it known this is an issue we care deeply about and want to see action taken immediately to end this evil on our streets. 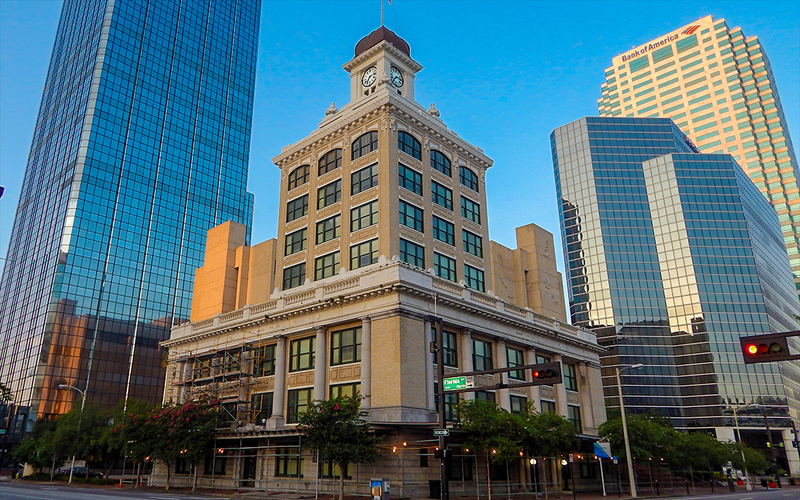 The exact time that the report will be presented will not be published until the Monday before the meeting, but all daytime City Council meetings begin at 9 am.